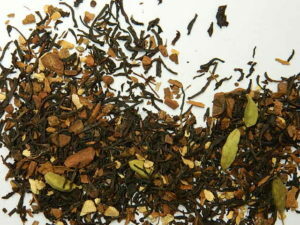 This mid-strength chai blend has extra cinnamon quills for the cinnamon lover! 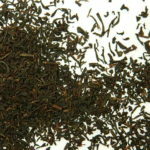 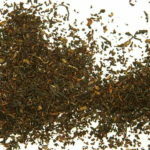 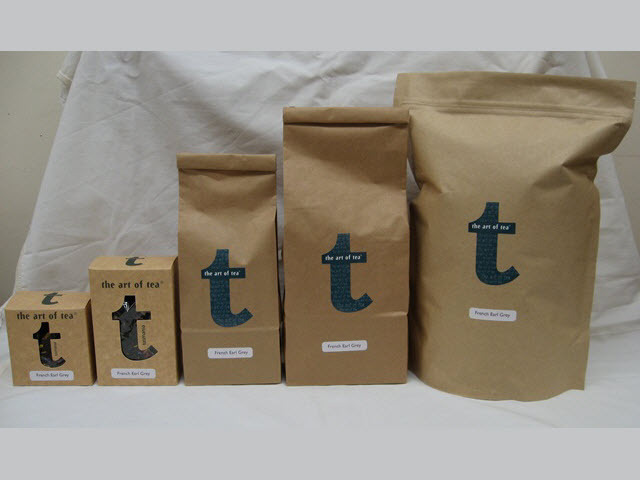 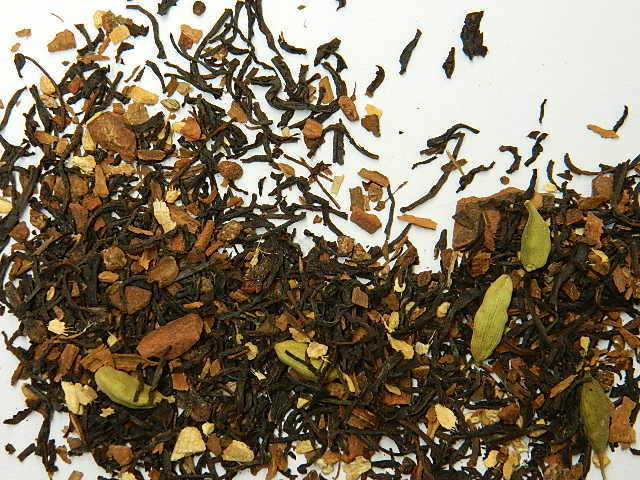 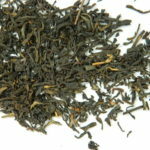 Large leaf Ceylon tea with our signature chai spice mix – cinnamon, cardamom, clove, ginger, star anise & nutmeg. 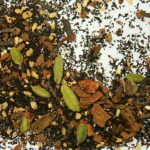 The aroma alone will warm you up!